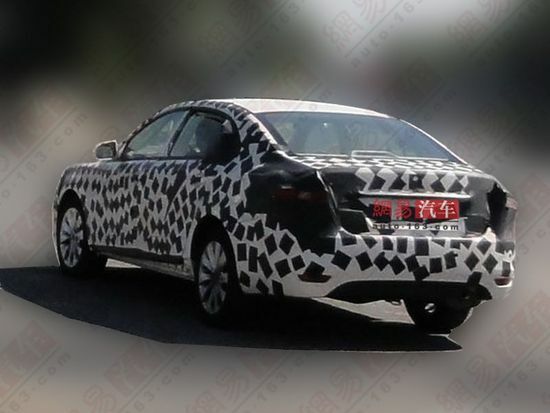 China Car Times reports that the BAIC T60, which is based on the Saab 9-3 technology BAIC bought from Saab back in 2009, has been out testing. And the T60 was caught by the camera! The BAIC T60 is according to China Car Times expected to start production the second quarter of 2012. BAIC also writes that the BAIC C70/C80, which is based on the previous generation Saab 9-5, will start production at the end of this year.